Add your games to GameWoof! 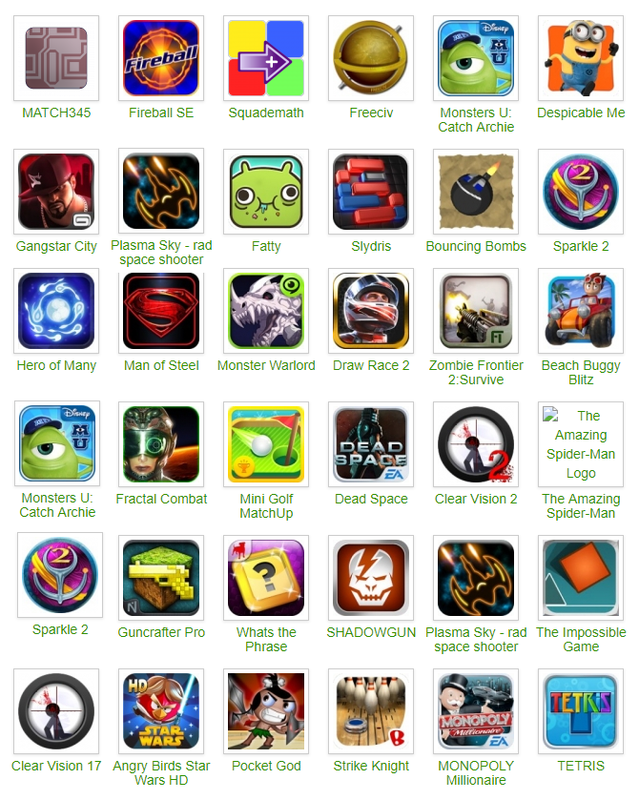 As GameWoof grows, we want to help developers with discoveryin the Play Store. Fill out your free Upcoming Game profile and start interacting with your potential audience right away. To get started, click here to create your free GameWoof account. Once you are signed up, fill out your developer, company and game profiles.